Field trips are the mainstay of education. I remember how excited my class would become before a field trip. The break in routine, the excitement of going to a new place and don’t forget, sitting next to that special boy. But the reality rarely lived up to my expectations. The bus was uncomfortable, the boy sat next to his friends and blew spit wads at me, or worse yet, sat next to some other girl, and I was hustled past what really interested me to listen to the sing song voice of a guide talk about something that bored me to distraction. 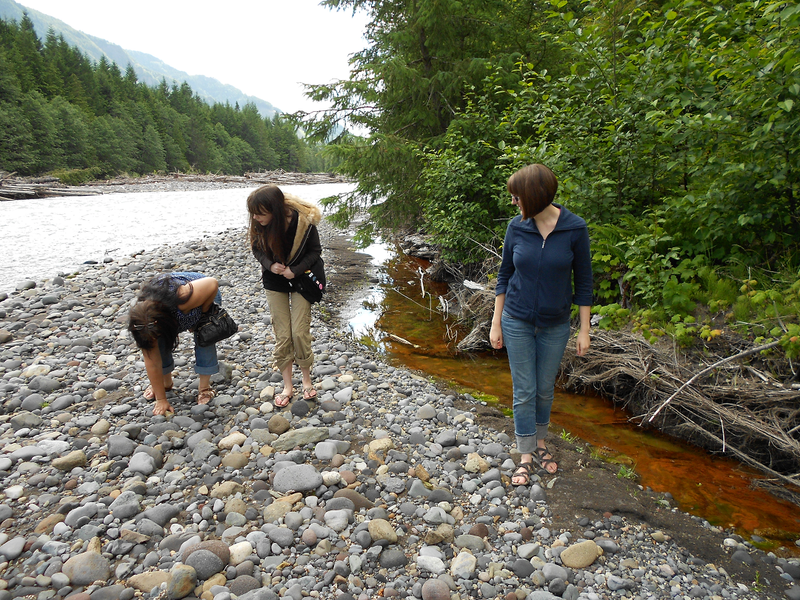 As a home school Mom, field trips are not boring, because if they are … we leave. My car is comfortable, I have air conditioning and a radio. There are no boys blowing spit wads. Okay, my nine-year-old son has been know to blow a spit wad or two. But most importantly there is no one to hustle us past what interests us. If we want to try these electric ride on cars we find – we do it, and there’s noone to hassle us back to the school bus because the school day is ending. Not that all field trips go smoothly — we’ve had some that just fell apart — but with every bad experience we’ve learned something. 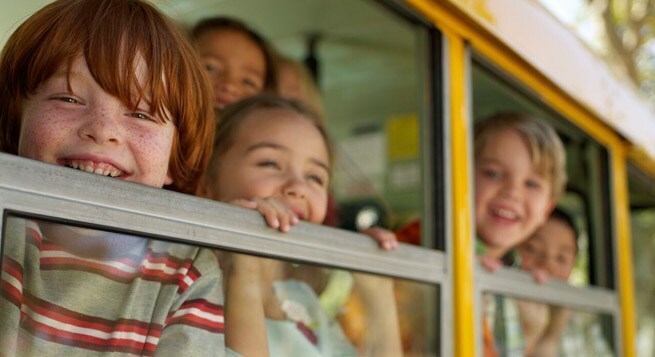 I questioned a group of homeschooling moms about their field trip experiences and from their wisdom and my own experience, I have gleaned a list of field trip dos and don’ts. 1) Don’t forget to check your gas gage! I know this one sounds elementary but I had a friend that ran out of gas on her way to meet us for a wilderness hike. Luckily, she was still in town before she ran out and was able to get some in a fairly short amount of time. 2) Do remember to check the weather. In Oregon we always check for rain, but remember to check how hot it is going to be, as well. 3) Don’t forget to take extra cash and put it someplace besides your purse. The kids and I drove 40 miles to go to a special park only to find that I had left my wallet at home and didn’t even have the three dollars to pay for parking. 4) Do take snacks, kids are always hungry. 5) Don’t forget to consider a car safety kit (for organized people only). Include in the kit: blanket, flashlight, map, cell phone, phone numbers of contact people, first aid kit and basic tools (my own personal kit includes: two Mcdonald’s toys, an old hairbrush, some candy wrappers, a flashlight with no batteries and chocolate … you never know). 6) Do ask for directions (self explanatory). If you’re taking a group field trip it becomes much more complicated as they usually involve a guide of some sort. Group field trips are usually more formal so it might be wise to speak to your children ahead of time about what kind of behavior is expected. Here are some guidelines that will help to make the field trip educational and enjoyable for all participants. * Review things to expect such as when the tour leader will answer questions and the “things to look for” list. After the field trip, it is recommended — by those aforementioned organized people — to send a thank you note to the guide or the organization. This would be very nice for those that take the time out of their day to give a tour. Usually by the time I think of it six months have gone by and they wouldn’t remember who I was anyway. Many people suggest studying the destination or a related topic before hand to enhance the field trip experience. I prefer to call it exploration. We have done this for several of our trips and it is often a lot of fun. Don’t feel that it is strictly necessary though, many memorable field trips can be spur of the moment, with no academic preparation what-so-ever. The preceding guidelines are just that, guidelines. They are meant to make your field trip more enjoyable and hassle free. But take heart, even the most disastrous field trip you take with your children has to be better then the hard seats of that big yellow school bus. –Teri Brown has been a columnist for the Link Homeschooling newspaper (aka “The Field Trip Lady”) and writes for other home education magazines. She’s also the author of Christian Unschooling and Daytripping: Your Guide to Educational Family Adventures.